Ermias Asghedom was born with a gift. A gift that he never took for granted and never gave up on, even when that meant that he had to go his own route. He did it with dedication, hard work, patience, and compassion for himself, his family, and his community. Our hearts are still broken. 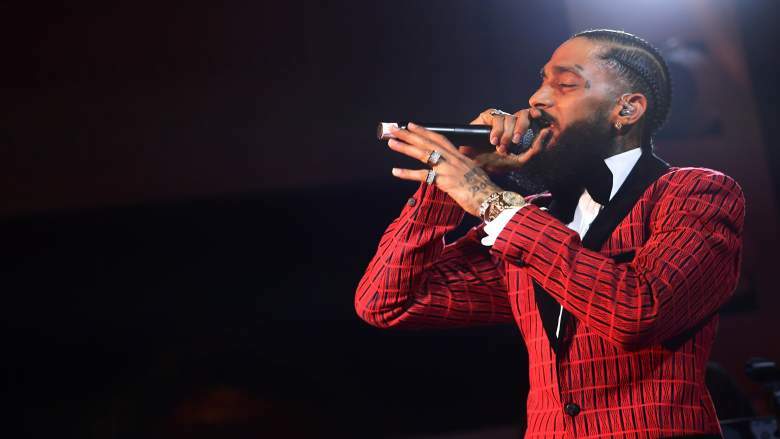 In the wake of this tragedy, we’re thankful for the #blkcreatives who’ve used their own gift to honor Hussle. As we continue to reflect on his impact, we’ll be updating this with reads that we find. We hope that in these words, you’ll find a little more peace to help you keep running your own marathon. He wouldn’t want you to quit.